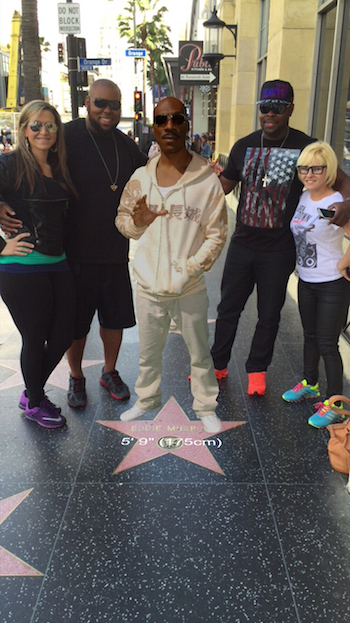 Hollywood StarPop - Celebrity Holograms on the Walk of Fame! Walk of Fame! Autotweet @ the celebs and have more fun visiting LA! 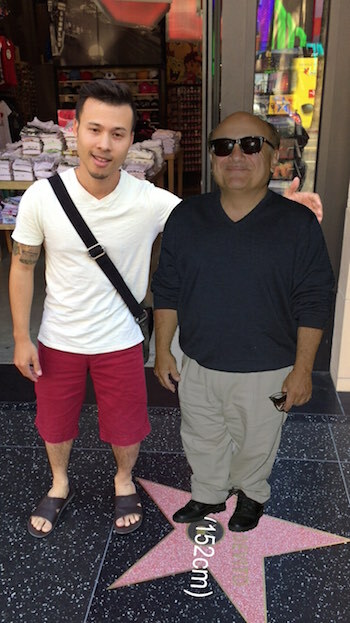 while visiting the Hollywood Walk of Fame. 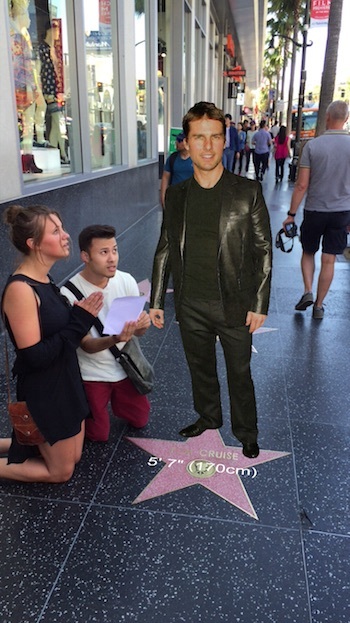 StarPop's mapping feature helps you find your favorite celebrity's star on the Walk of Fame. Find the celebrity's hologram and have your friends and family jump in to take a picture with them like you met them on the street! We provide the twitter handles for all our celebrities. Share your pics to your social networks AND the celebrities at the same time! We're adding more and more holograms to the Walk of Fame all the time. Upgrade individual stars, or be a Movie Studio Mogul and download all the celebs. Available as a free premium download on iTunes. You're only in Hollywood once - Have more fun while you're here!